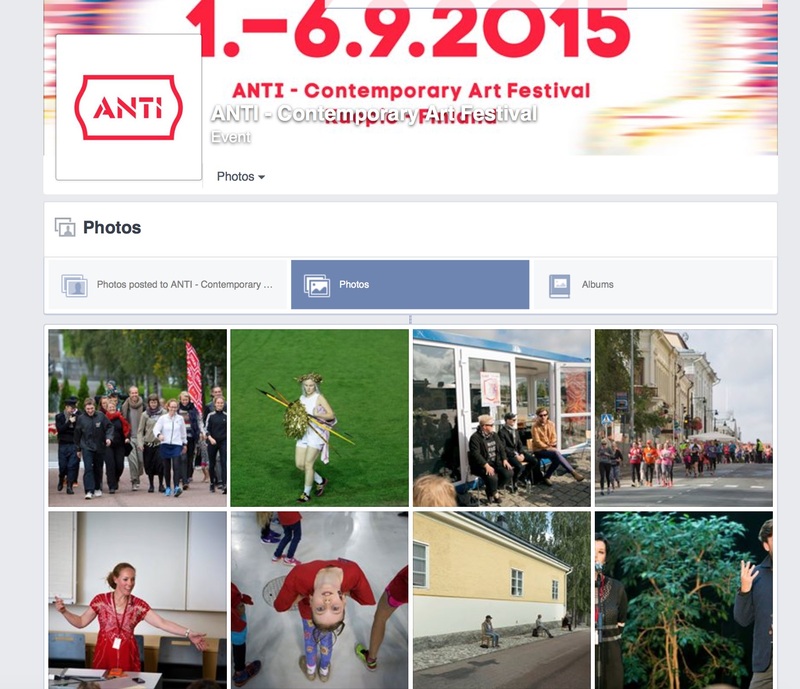 A snapshot of Anti Festival’s Facebook page. | RUN! RUN! RUN!